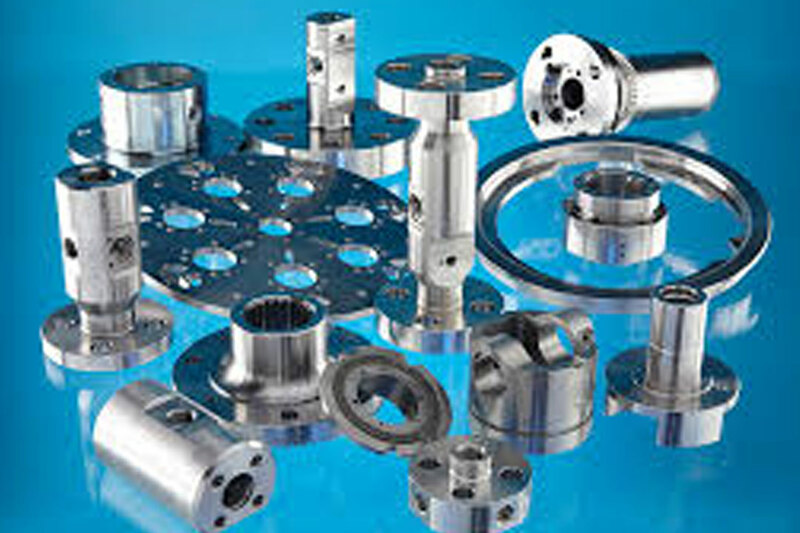 Super Duplex Component is a Stainless Steel primarily used in oil and gas applications. 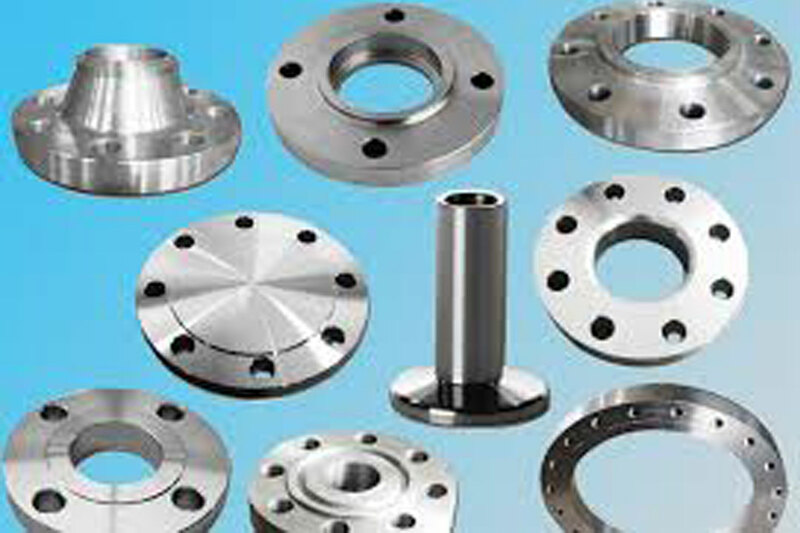 Super Duplex alloys are classified by a high molybdenum and chromium. The content of high chromium and molybdenum render Super Duplex Steel a high resistance to acids that could cause pitting and crevice corrosion. This gives Super Duplex Component a high impermeability which enables to have better resistance to corrosion cracking and erosion. Super Duplex Component also has a low thermal expansion and high thermal conductivity than conventional austenitic stainless steels. 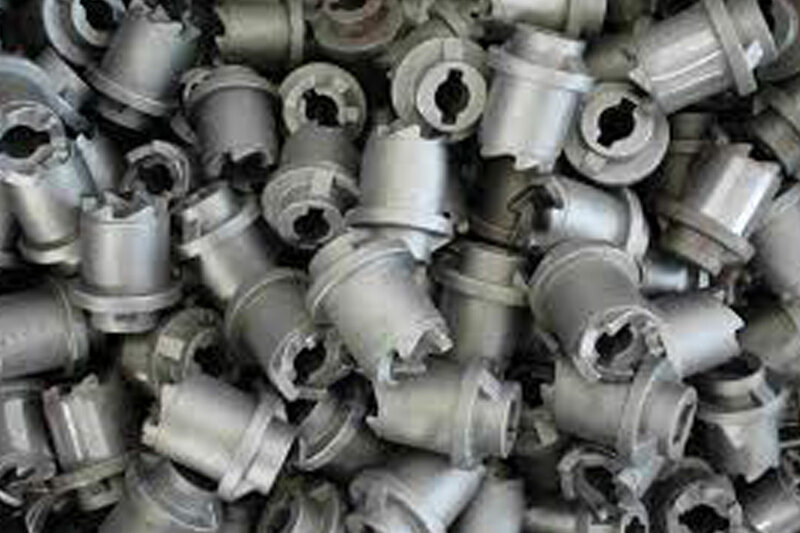 Due to the attributes like durability and corrosion resistance, Super Duplex Component is used for parts directly exposed to corrosive substances like chemical and Sea water. Super Duplex Components have high demand for pipes used in Oil and Gas industry, high strength wiring solutions, utility and industrial systems, structural and mechanical components, heat exchangers and cargo vessels. 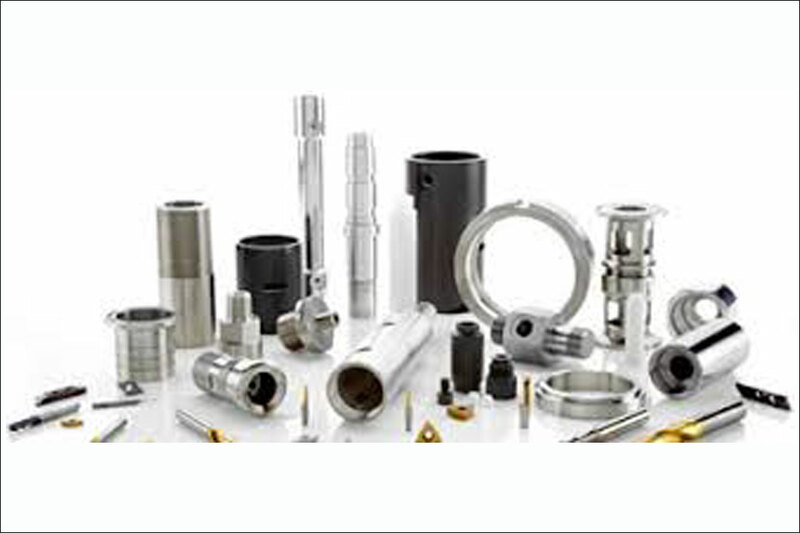 Super Duplex Components are also best suited in many on-shore and off-shore applications.